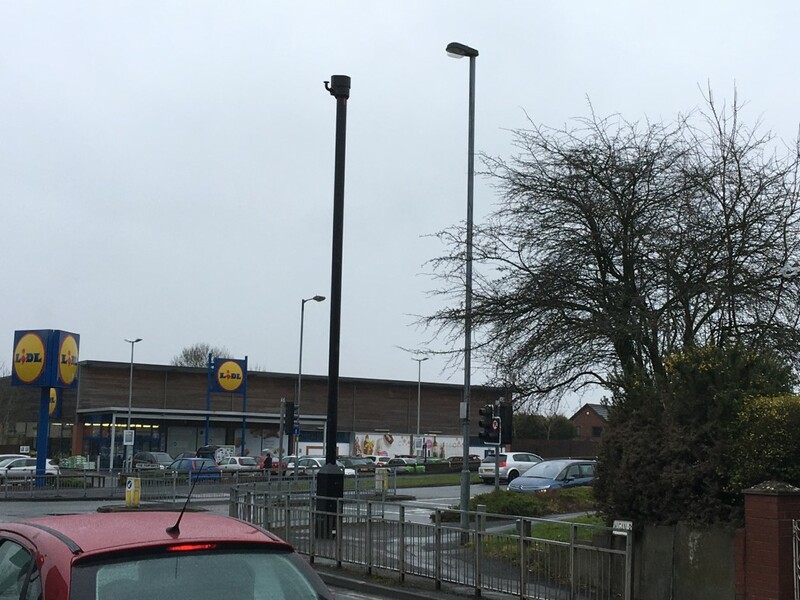 What is this mystery pole near Lidl and why did it appear overnight? 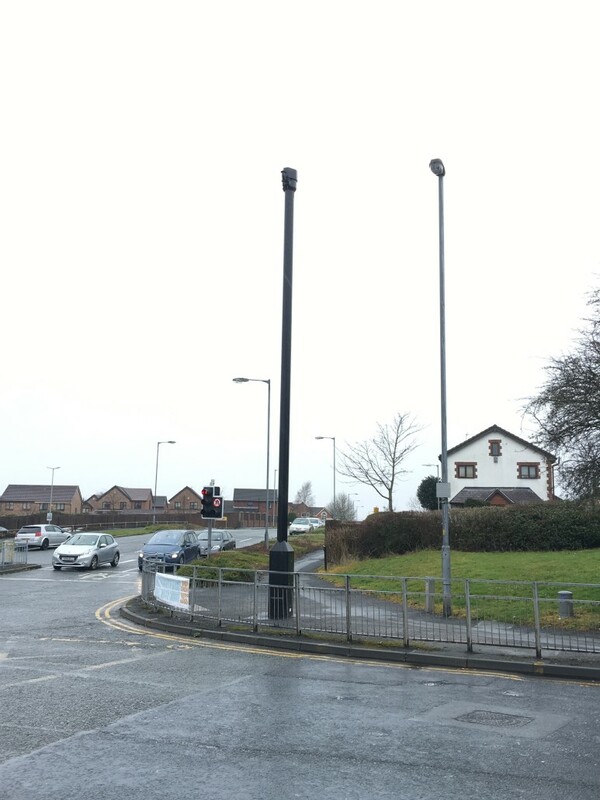 Westhoughton residents have been left baffled by a mystery pole that has appeared near to the Cricketer’s Way and Wigan Road junction. The dark green pole appeared last month without warning and has left locals wondering what it is. Could it be Big Brother watching Westhoughton? It looks like the mast for a CCTV camera. Bolton Council told us that their planning, highway and security departments all no nothing about it. The mystery continues. Comment below with your suggestions as to what it could be.